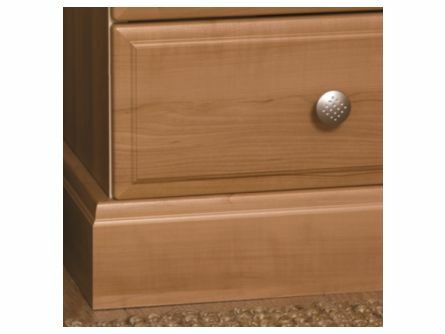 Compliment your replacement bedroom doors with some matching bedroom accessories. We have on offer all the bedroom accessories and fittings you will need to finish off that bedroom refurbishment. 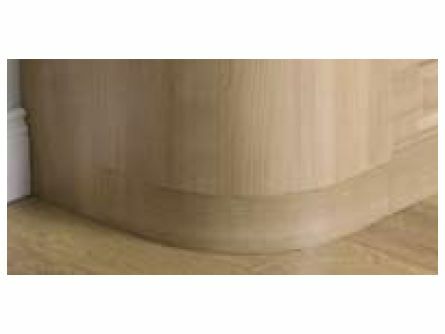 There are bedroom plinths, cornices, end panels, curved plinths, curved carcases with curved doors and more. 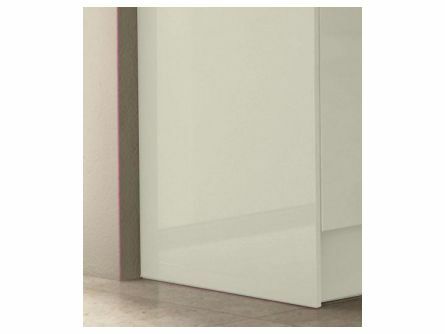 Renovating your bedroom doesn’t need to end with the selection of new wardrobe doors. You can enhance the look of your cupboard doors, wardrobe doors, and drawer fronts with our extensive collection of matching bedroom accessories. From bedroom plinth to bedroom unit cornice and pelmets, we have everything you will need to complete your bedroom refurbishment in style. 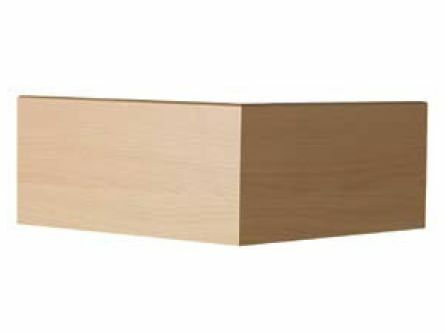 Our bedroom accessories are available in similar styles and colours as your drawers and doors, enabling you to enhance your bedroom with a high quality finish. Each accessory is manufactured using the same quality premium materials and workmanship that our other products are known for. The benefit of a personalised interior bedroom design is that it can be tailored to maximise the use of every space and suited to the style and preferences of the user. Using fitted furniture rather than free-standing units in your bedroom offers a wide range of advantages from stylish looks to more efficient use of space. Fitted bedroom unit accessories can be used to address awkward spaces and rooms with irregular shapes including sloping ceilings and indented walls. 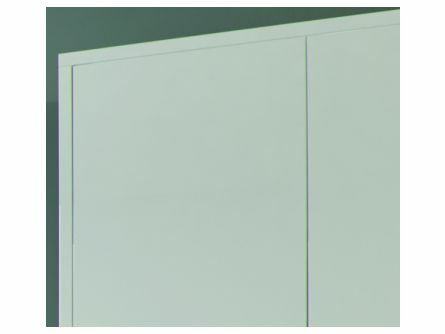 As an example, full height wardrobes can be used to maximise all available space and eliminate challenging cleaning. Accessories are also effective in regular shaped rooms where various finishing touches may be used to add a sense of luxury to a personally designed bedroom. When reviewing our extensive range of bedroom furniture products, be sure to determine whether you are seeking a contemporary or traditional style. Lark and Larks offers a wide selection of products to suit each style. Adding custom fitted bedroom furniture can truly enhance the value of your home and increase the appeal to potential buyers if you were to sell in the future. 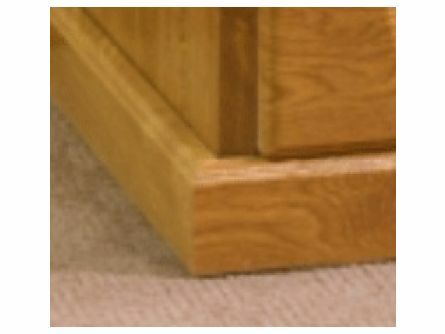 The quality and standards used in our products far exceeds that of standard self-assembly furniture. Our custom tailored bedroom furniture and accessory collection offers the variety and versatility to provide our clients with complete freedom to design a bedroom according to their specific needs and storage requirements. Our range of furniture and accessories are complemented by our collection of storage products including shoe, scarf, and tie racks. Our bedroom fitted unit accessories can be used to complement your other furniture including chairs, wall shelves, mirrors, and art work. Before beginning, the best place to start is by reviewing the extensive range of products on our website to give you a good place to source inspiration and start designing your bedroom. Once you have your plan in place, use our matching bedroom accessories including bedroom plinth, cornices, end panels, and curved doors among other items to put the finishing touches on the bedroom of your dreams. Our Bella accessories include an extensive selection of vinyl finished bedroom accessories. Complete your fitted bedroom using a number of accessories including the Bella Dental Rail used as a decorative rail feature or the Bella Bedroom Arched Pelmet that is available in any length from 360 millimetres to 2540 millimetres. Our Bella Vinyl collection includes bedroom plinth, rails, pelmets, cornices, worktops, non-adhesive vinyl, and edging tape. 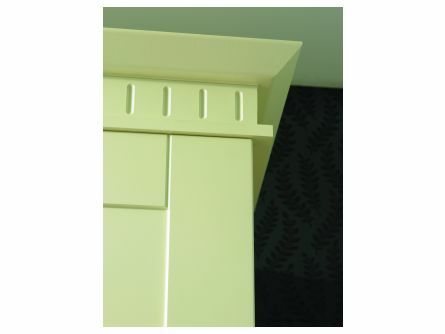 Our collection of Gravity accessories includes plinth and bedroom unit cornice and pelmets. 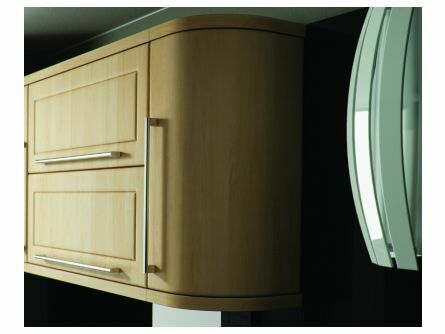 Each accessory is available in all of the Gravity bedroom door range finishes. They are the perfect way to place that stylish finishing touch on your renovated bedroom. 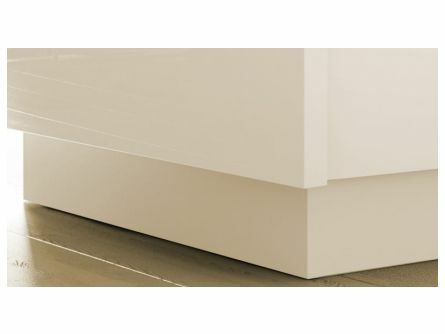 The Gravity Bedroom Plinth measures 150 millimetres and is available in all Gravity range finishes while the Gravity Bedroom Cornice and Pelmets are universal accessories. If you need an end panel, simply select the bedroom door in the required size. If you want to accessorise your bedroom with comfortable and luxurious décor, the PVC Edged product line is the best choice for you. The PVC accessories add finer details to bedroom decoration. 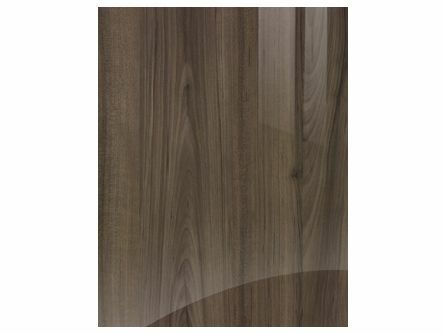 Our collection of PVC end panels and plinths can be used to make bedrooms trendy, fashionable, and modern. 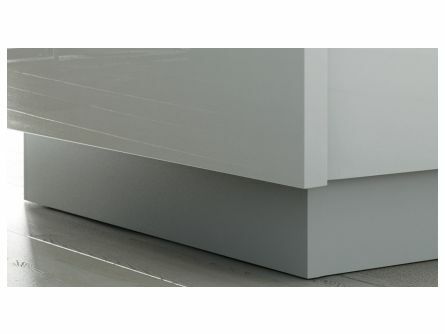 The end panel comes fully edged and is available in any size up to 2540 millimetres in length and 1200 millimetres wide. 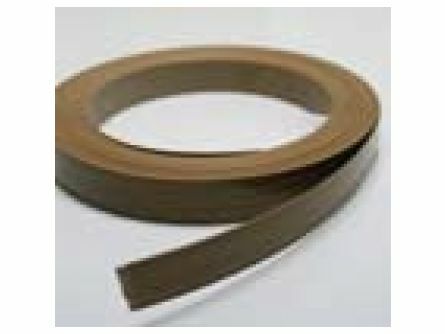 Our extensive collection of Unique brand vinyl range bedroom accessories includes curved doors, bedroom plinth, panels, pelmet, rails, and cornice. The Unique Scalloped Rail is a versatile and stunning addition to any bedroom available in a range of finishes while the Unique End Panel comes fully edged. To help maximise your storage space, consider the Unique End Shelf units. The Unique Wall End Shelf and the Unique Base End Shelf each come in a range of finishes and sizes. Those looking for modern and contemporary looks will appreciate the modern, clean and unfussy character of our collection of Zurfiz accessories. 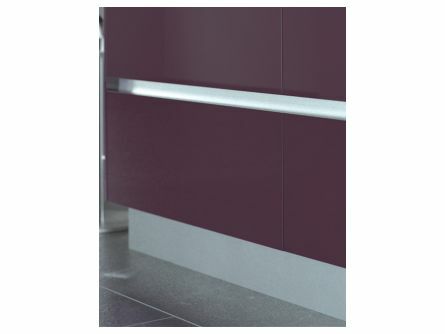 The Zurfiz acrylic doors are ideally complemented by our collection of Zurfiz accessories including plinths and end panels. 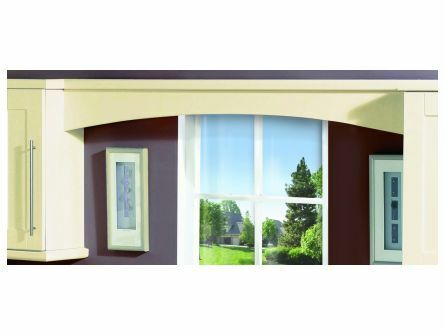 From edging tape to rails and curved doors, the Zurfiz range of accessories comes with the same high level of quality as the Zurfiz doors. 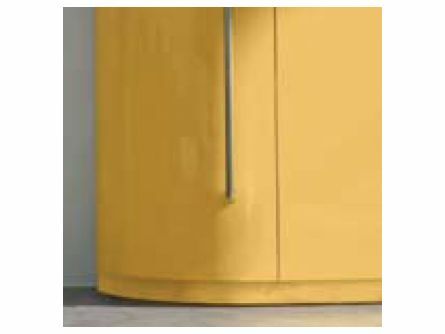 For ultra-modern looks, the Zurfiz curved doors can enhance your kitchen’s appeal when used with push catches rather than traditional handles. Our extensive collection of hinges and fittings will easily complement our range of kitchen accessories regardless which product line you have chosen. 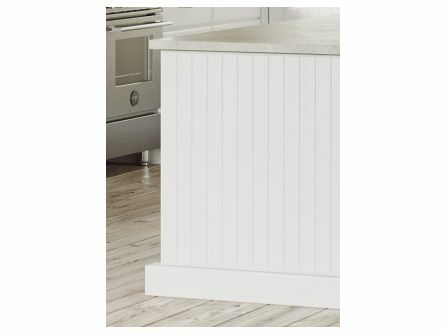 From deflectors to clip-on hinges and corner posts, we have everything necessary to put the finishing touches on your kitchen. 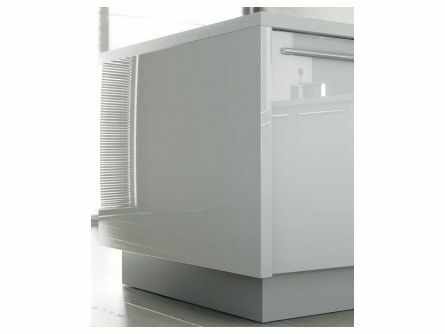 Our pull-out systems by Blum are ideal for functional kitchen organisation. 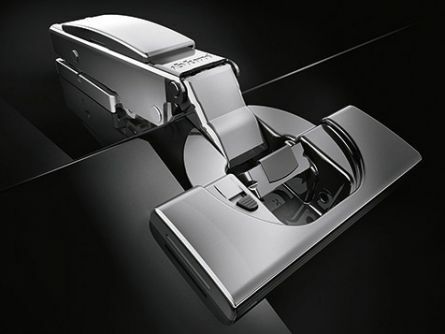 We also carry the full range of Blum clip-on hinge systems that can be used for both bedroom and kitchen requirements. If you would like to optimise the opening and closing of all your bedroom doors, look at our collection of integral and separate soft close motion attachments and soft close buffers. 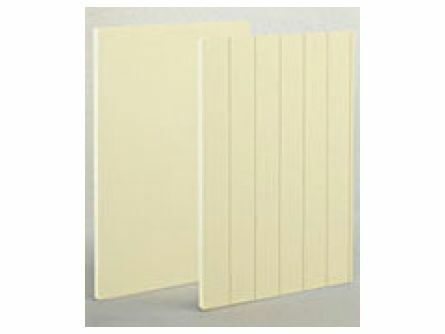 Minimise noise by using our door buffer pads. 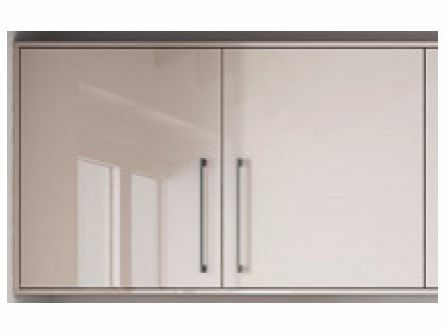 Push catches are also available for those seeking the modern handle-less look in our extensive range of kitchen unit fittings.